These common infections can be brought on by a number of factors including certain antibiotic medications, contraceptive use, immune system deficiencies, and pregnancy. It is not recommended that you ignore vaginal infection without seeing a doctor for gynecology services. Vaginal infections can cause irritation, discomfort, rash, and discharge. When these symptoms present themselves, patients will often attempt to diagnose themselves with a yeast infection and seek over-the-counter treatment. It’s important to note that there are a number of various types of infections which may be causing these symptoms. It is imperative that you receive an adequate diagnosis from a trained professional who can prescribe the most effective form of treatment for your particular case. 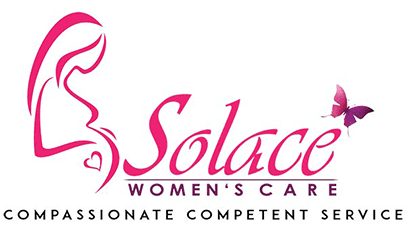 Contact Solace Women's Care today to schedule your appointment.